I needed a few Thank You Notes to send out. These are nothing fancy but I was able to make 9 of them all out of scrap card stock. I finally used the Turkey punch I bought last year and never used. 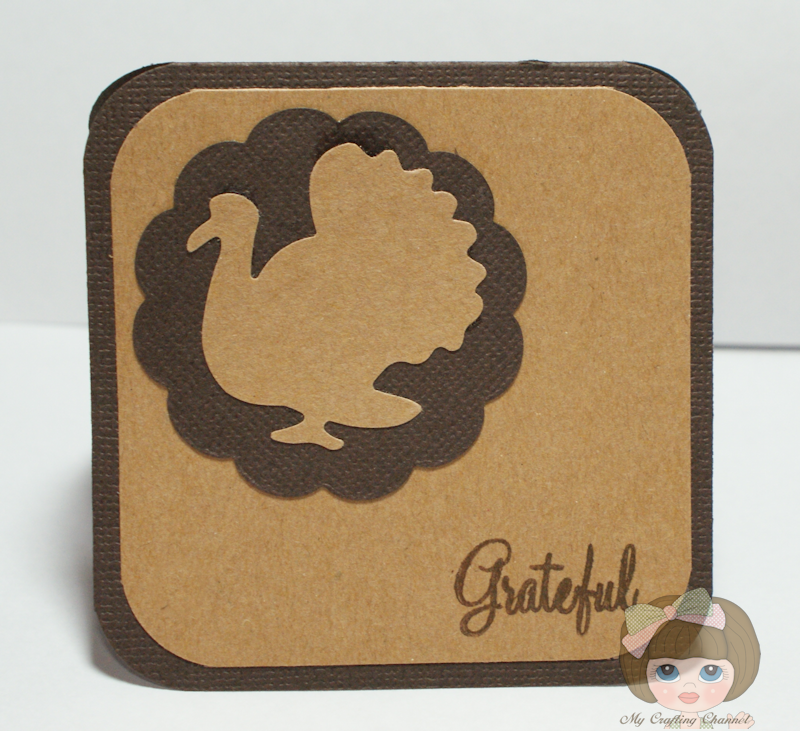 I also used the metal dies I had won from GiGi over at over at The Cricut Bug. I really need to do this more often. Would be nice to use up all my scraps. Enjoy your Friday and crafty weekend ahead! Wonderful idea. Love, love, love the warm simplicity of these lil notes. Love them!! I just love when we could make use of our scraps lol. Hi Nana,This is so CUTE!Love that you used the Doilie die!Cute!Adorable Little Pumpkins! !You have my addy already.....LOL...Can't stop laughing!!! Really cute little cards!! Love the turkey punch!! 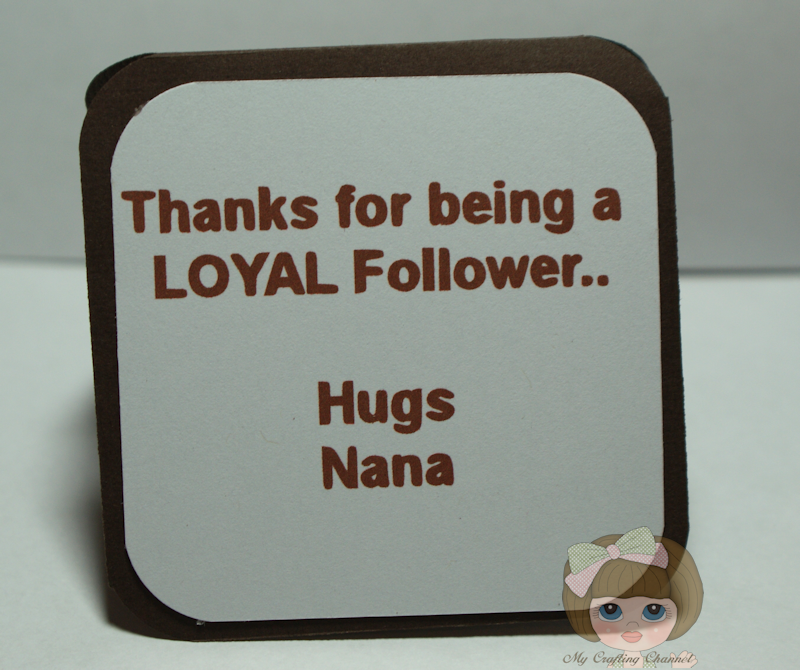 These are really cute Nana! And using up scraps is ALWAYS a plus! Lovely note card.Punches are great for scraps.Thats the reason i love my punches. Awww, glad I found your site! Love the turkey punch and am soooo ready for the next holiday, lol. Just got one of these cuties in the mail today!! Thanks Nana!!! You rock!